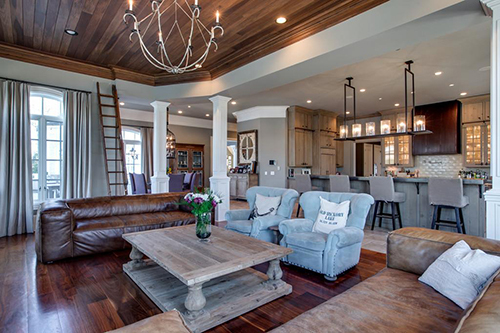 HENDERSONVILLE, Tennessee (WPVI) -- If you're looking to live like country music royalty, Tennessee is calling. 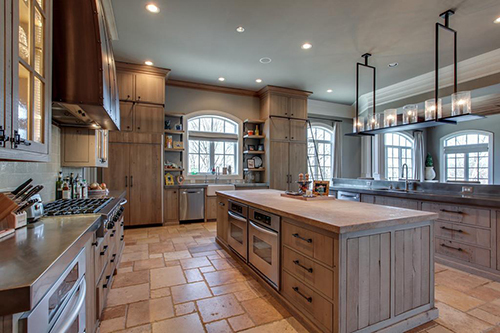 American Idol winner Kelly Clarkson's lavish home is on the market for a cool $8.75 million in suburban Nashville. 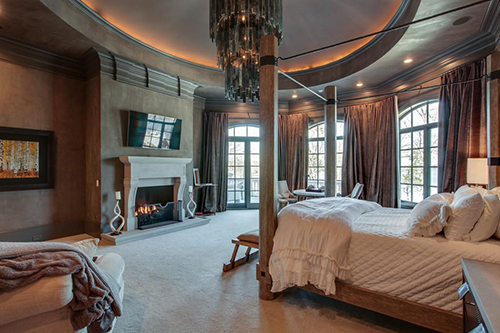 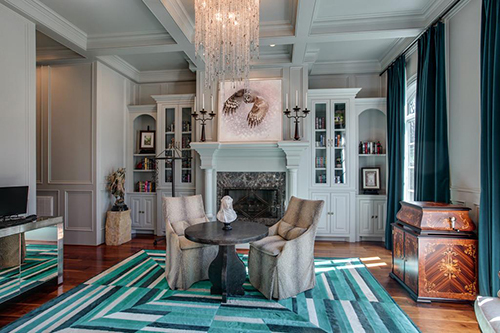 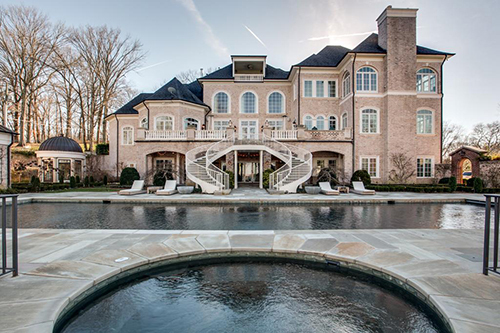 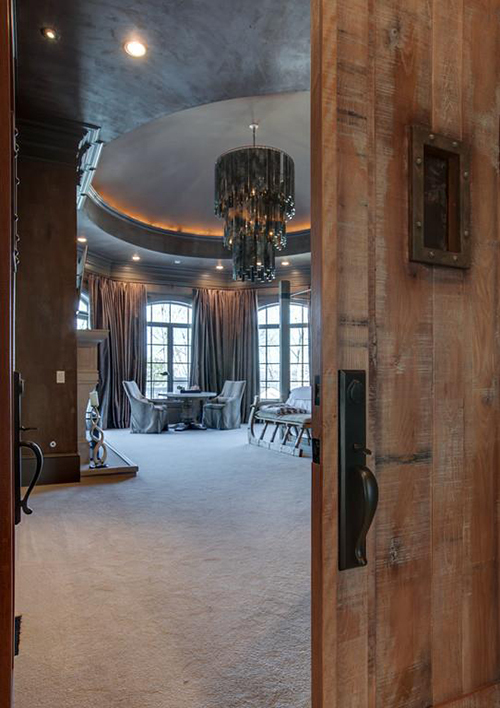 The 20,000-square-foot home has seven bedrooms, eight bathrooms and three half bathrooms. 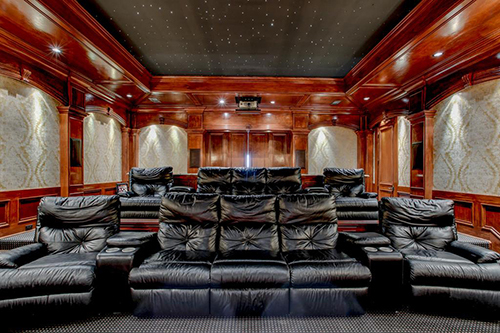 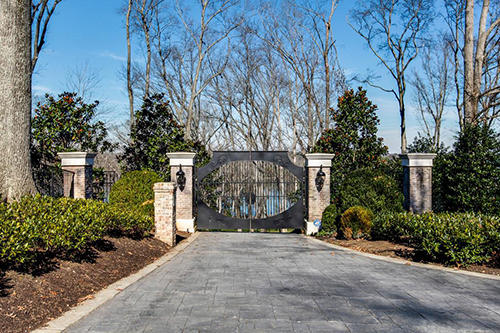 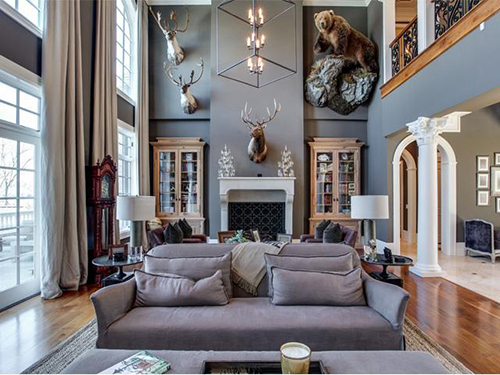 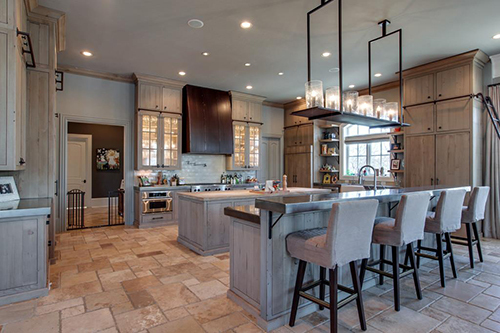 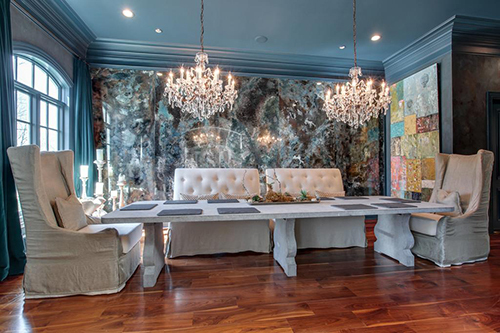 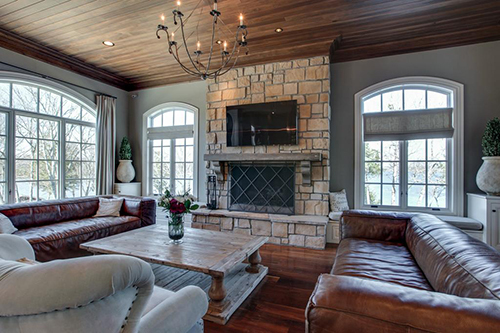 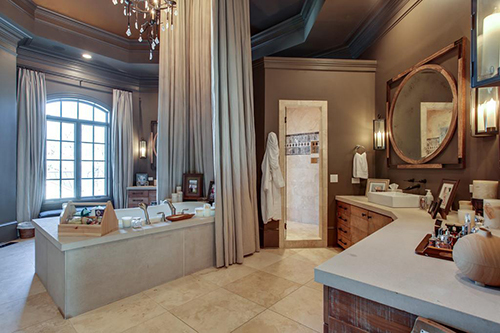 Kelly Clarkson's palatial Tennessee estate is on the market. 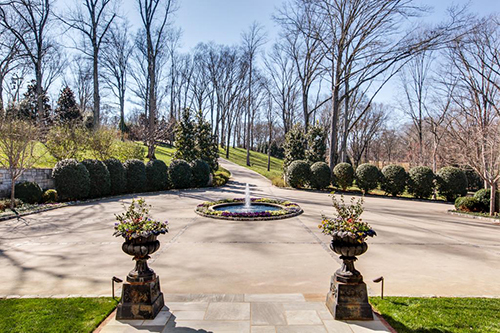 Guests are first greeted by a spacious circular driveway large enough to accommodate a bus. 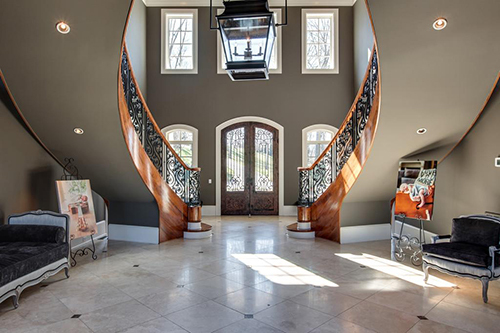 Outfitted with marble floors, the grand foyer features a luxurious spiral staircase. 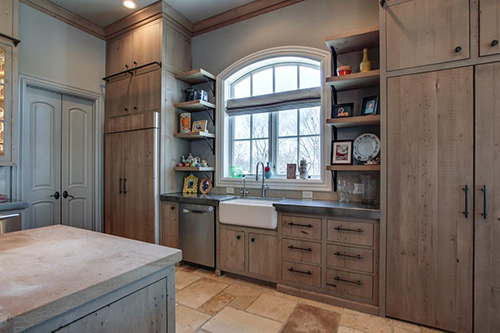 The chef's kitchen boasts double ovens, a warming drawer, an eight-burner cooktop, double fridges and a library ladder for upper cabinets. 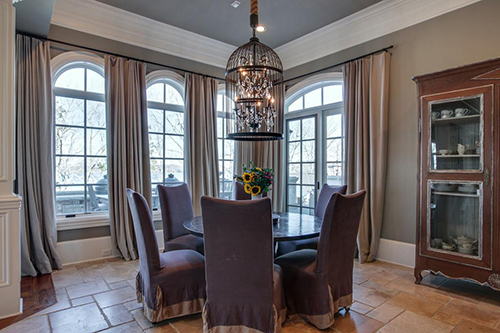 An attached breakfast room offers a cozy place to dine. 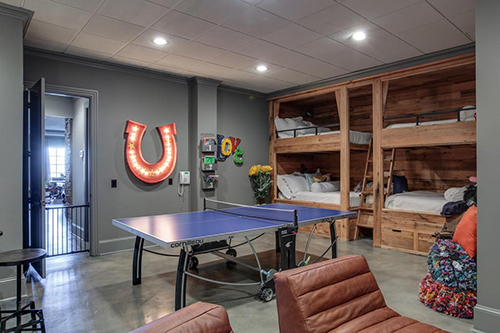 Residents can relax in the fully furnished home theater, and the basement-level recreation room has several built-in bunk beds that are perfect for kid's sleepovers. 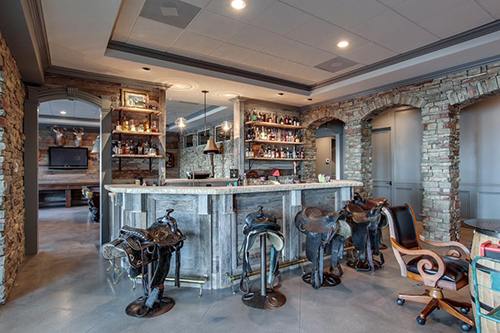 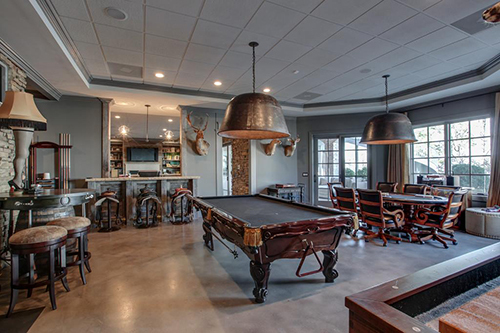 While the kids play, adults can enjoy a drink in the basement's cowboy bar as they sit on custom, saddle-inspired bar stools. 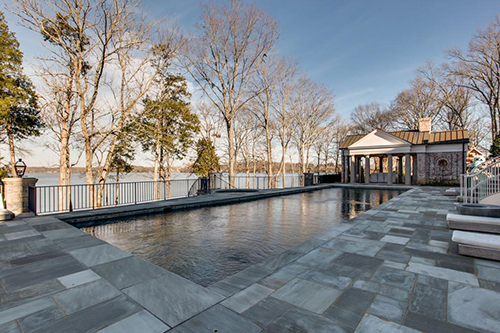 In the back yard, guests can take a dip in the saltwater pool or spa and enjoy the view of the spacious backyard from the main floor veranda. 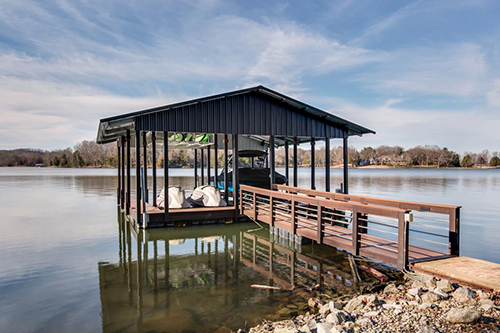 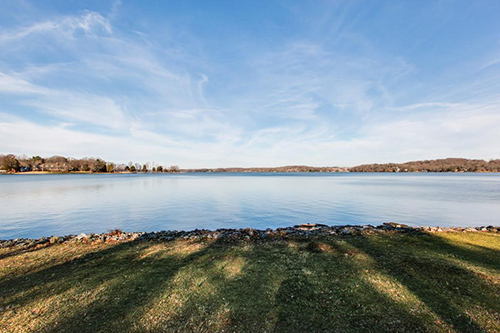 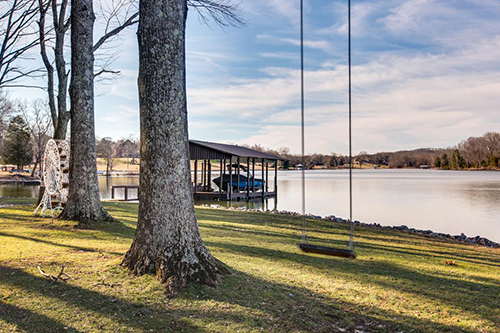 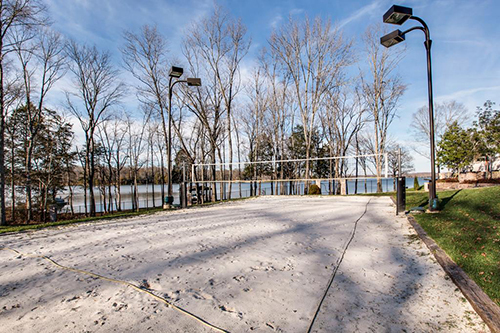 The four-acre property backs up to the Cumberland River and features a private dock.